We are all designed with the potential to experience certain “forces.” But what are they? How do they come to exist? They mainly appear in stories or myths, or are investigated by those with interest in the supernatural, and cannot easily be proven. Human Design explains how our perception of these forces is directly related to imagery and myth derived through culture, and how we have been conditioned to “see” uncommon aspects of life that are dependent on Personality Color Resonance. Through the mechanism of our Personality Color, a unique filter within the substructure of our Mind determines if and how we experience what have been widely referred to as the paranormal. Becoming aware of this can provide our minds with signposts as we experience what appear to be ghosts, angels, demons, or other paranormal entities. 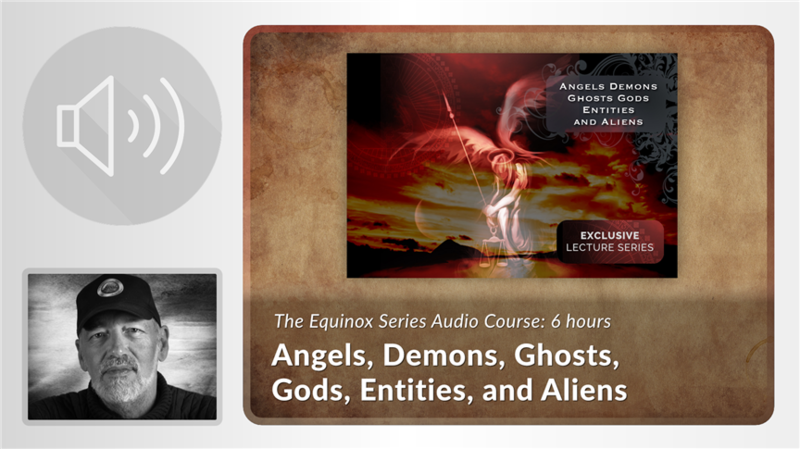 Angels, Demons, Ghosts, Gods, Entities, and Aliens consists of 8 lectures in which Ra explores the fascinating ways Personality Color can filter these phenomena. 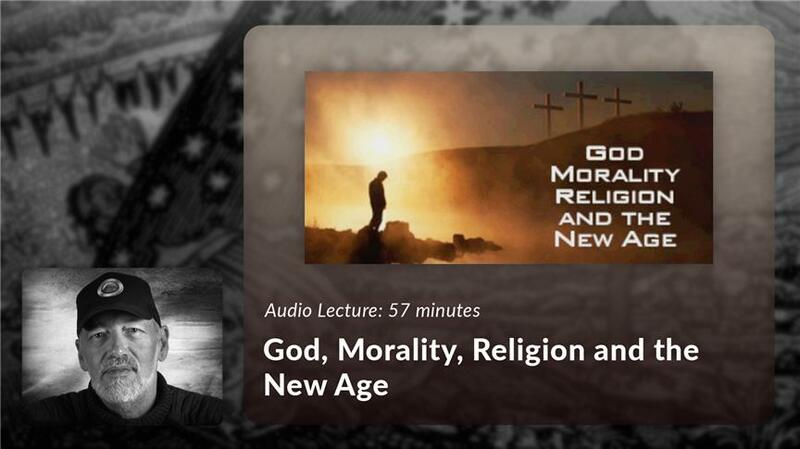 This 6-hour course was originally part of the Equinox Lecture Series, and is the only time Ra exclusively covered this topic. 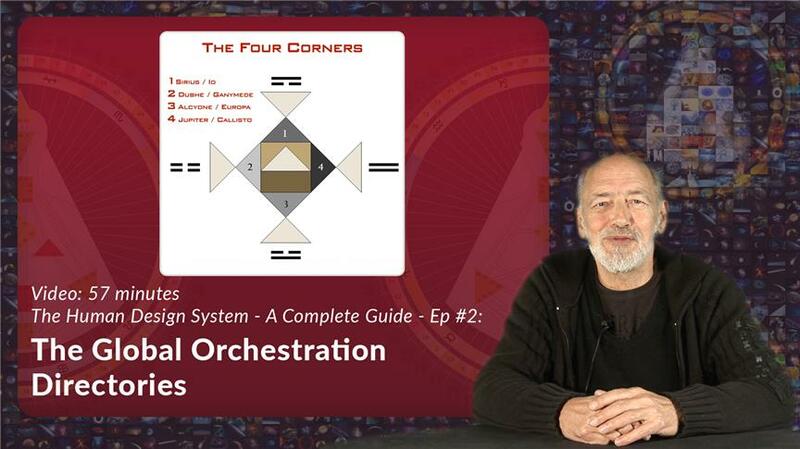 *These lectures reference advanced concepts in Human Design, and it is recommended that you have some familiarity with topics such as Color, Death and Bardo. Genetics, the Gods, the Program, and the wonder of the Mandala. 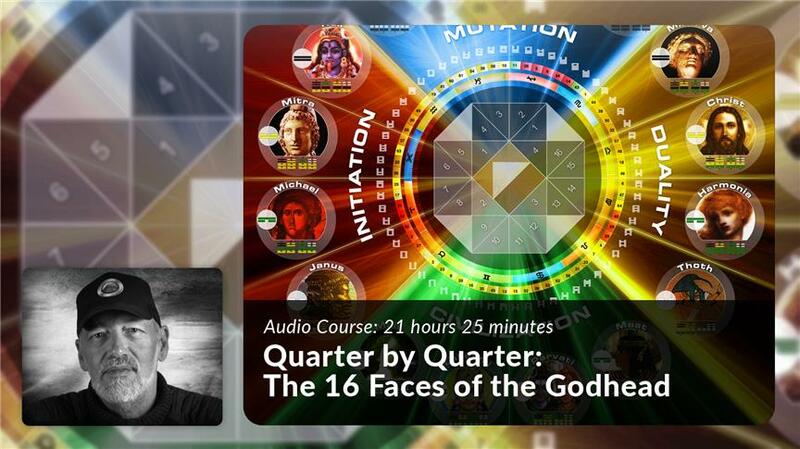 Discover the 16 archetypal themes and their specific imprint, including your own. 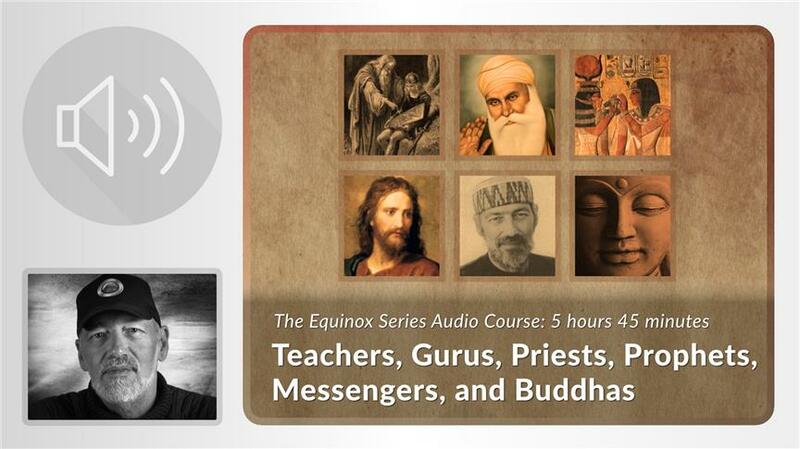 How does someone earn the exalted role of a prophet, guru, or Buddha? Discover how we are each endowed with the potential to embody these states through Profile. Where, how, and why did it all begin? What are the forces and reasons behind the structures we face today? The body and Personality go through different processes at the end of life. 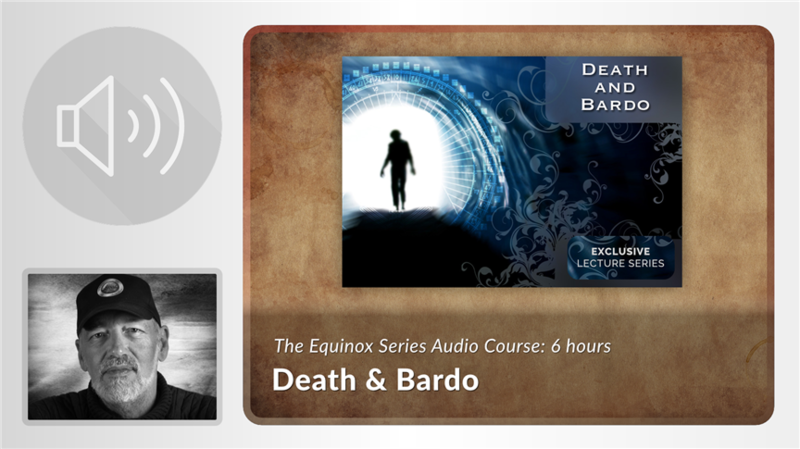 Learn about the stages of death and Bardo that can be mapped with a Chart created at death. The acronym is GOD Learn how these forces are aligned and how they impact our lives. 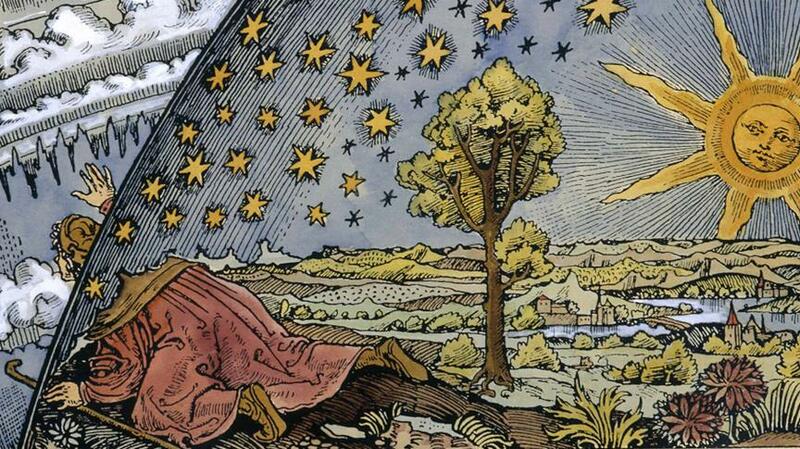 Witness how the crystal consciousness field impacts us. Discover the coordinating forces on the planet and how they operate. Everyone can confront the end of life correctly. 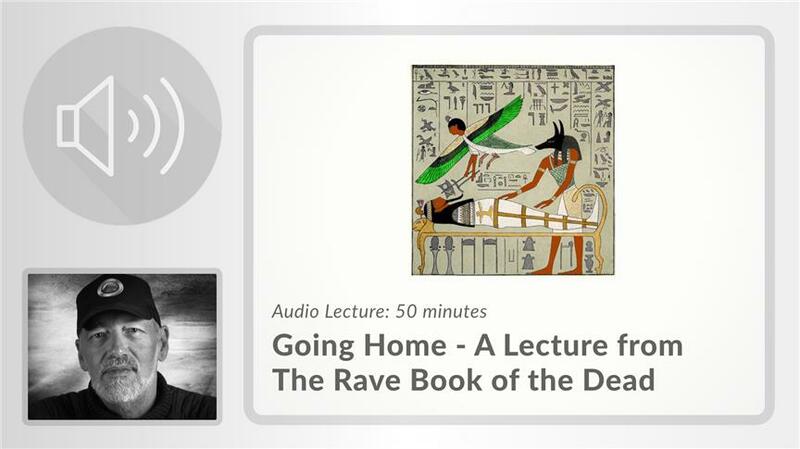 Dying, Death, & Bardo is Part III of the Rave Cosmology Series, and is the most in-depth and detailed course on the mechanics of dying ever given by Ra. Journey through the mechanics of the Program and how it affects us. Learn how to stop the Program from impacting your decision making. How to navigate more easily and find your own way. 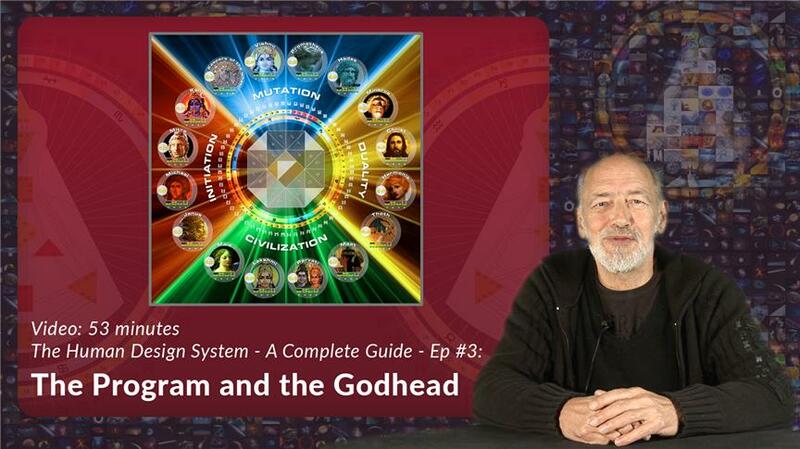 Discover the 16 Godheads, the “Forces” of life, your role to successfully navigate your life, the framework of spirituality, and more in the most comprehensive package on Gods and mythology ever offered.